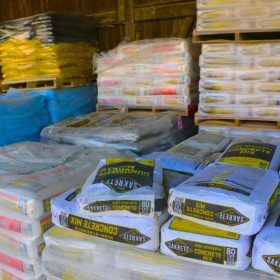 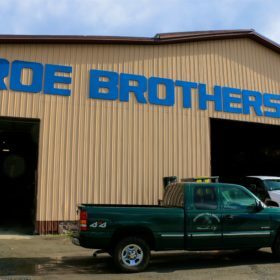 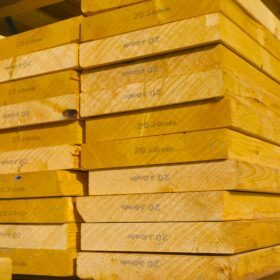 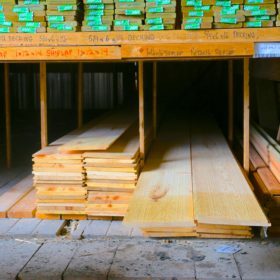 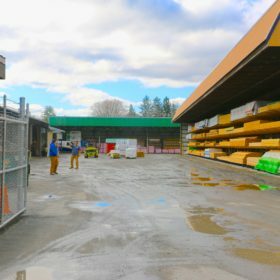 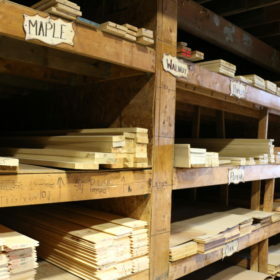 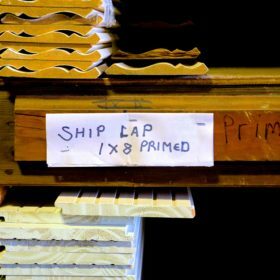 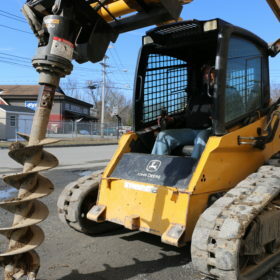 Roe Brothers has been a full service lumber yard since 1886. 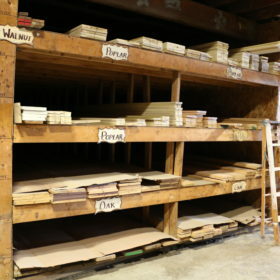 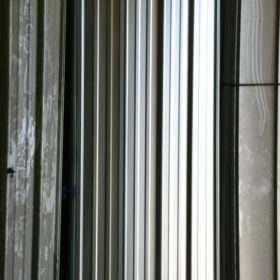 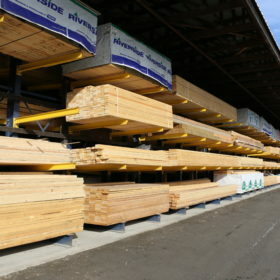 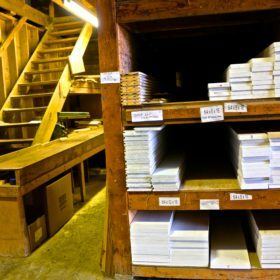 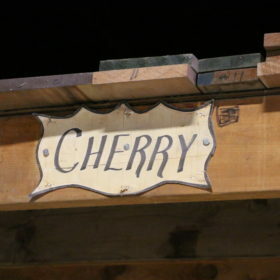 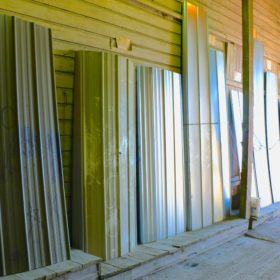 We keep a full line of dimensional SPF, treated lumber, top quality cedar and a wide variety of hardware and fasteners. 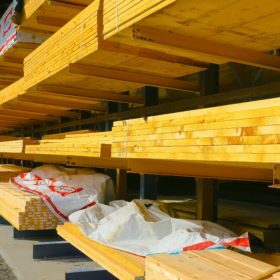 Do not hesitate to contact us for all dimensional and engineered lumber inquiries.